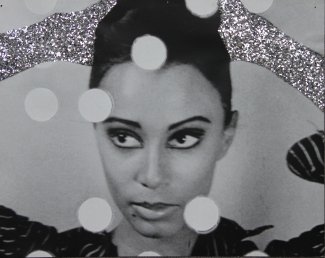 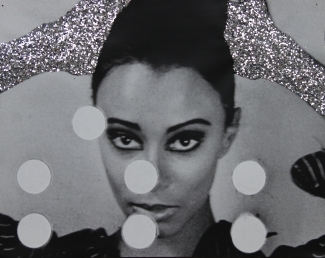 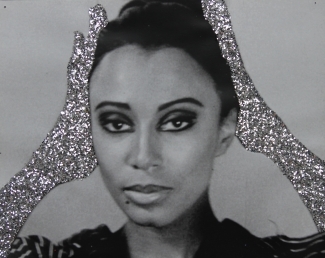 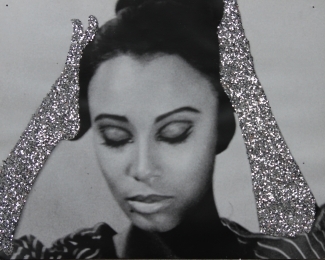 Pascal Lièvre uses a series of photographs from a film of Andy Warhol achieved in the 60s with the first black american top model Donyale Luna. 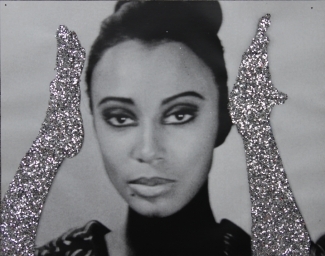 In glittering only hands, Pascal Lièvre transforms the gesture of Donyale Luna in a voguing at the period it was created in the United States and be practised only by black gay men first. 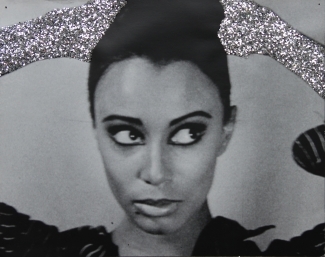 The voguing is characterized by laying-model, as practiced in Vogue magazine in the 1960s and during the fashion shows, integrated with angular, linear and rigid motions with arms and legs.